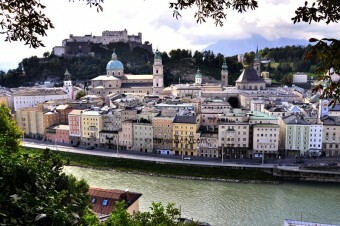 When you envision Austria you’re probably picturing the city of Salzburg and it’s surrounds. This is thanks to the images put in our minds from The Sound of Music. Salzburg’s other major claim to fame is being the birthplace of Mozart. The city itself is compact and the main sights in town can be covered in one full day. Vienna is a cultural powerhouse. 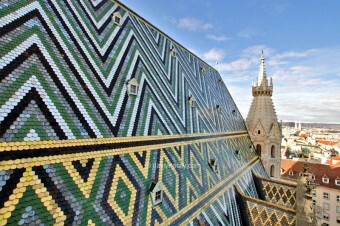 It offers so much for travellers to see that it’s impossible to cover it all within a single trip. Everyone essentially becomes a ‘culture buff’ when in Vienna and you can’t miss out on the Altstadt, Schönbrunn and the Hofburg complex.